I’m excited about this month. October is the beginning of fall and I love Fall. 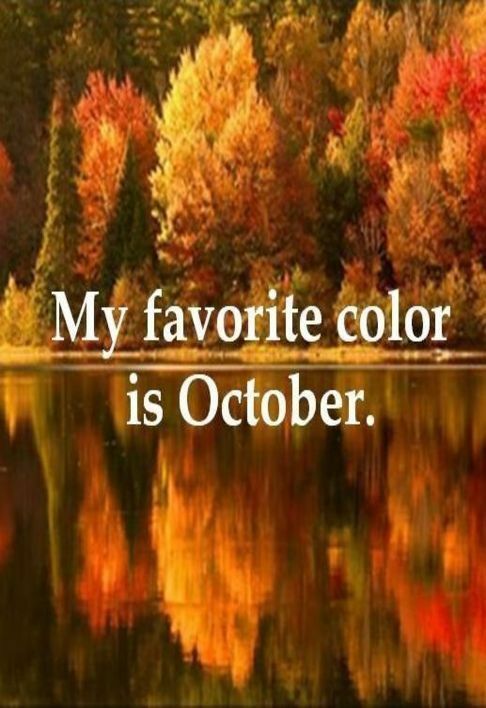 It’s my favorite season and always has been. My birthday is in fall and then I had my daughter in the fall. 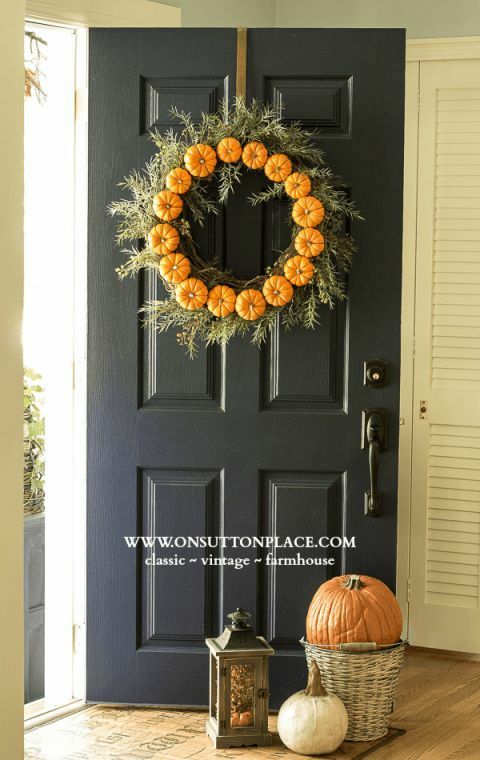 So today I’m going to share with you some of my favorite Fall goodies I’ve found and some inspiration for you to make your own Fall more beautiful and enjoyable. So you too can love this amazing season. I think when I was in Southern California part of my Fall love was it being the end of hot Summer weather. Now in Colorado, we are actually getting to experience chilly cool fall weather, more changing of colors. Which is amazing and so beautiful. 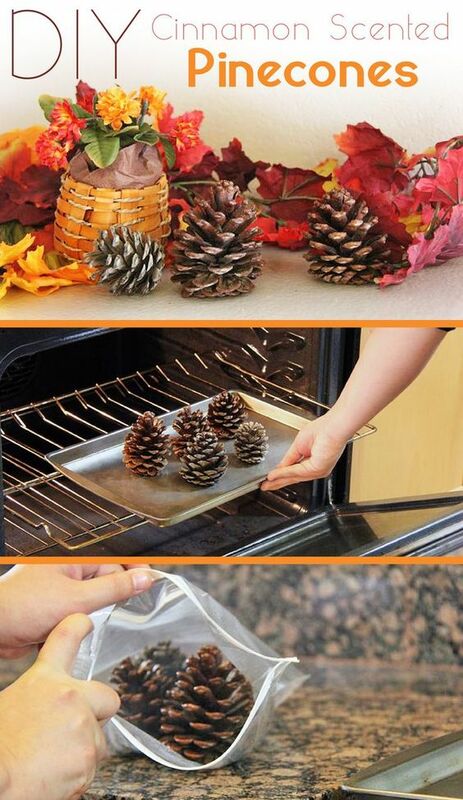 So I have been looking for some fun ideas for fall to give a try to make Fall even more enjoyable. Tese fun ideas for Fall are a great starting point to come up with ideas that your family can give a try to fully experience the joy of this awesome season. Great list for fall fun! 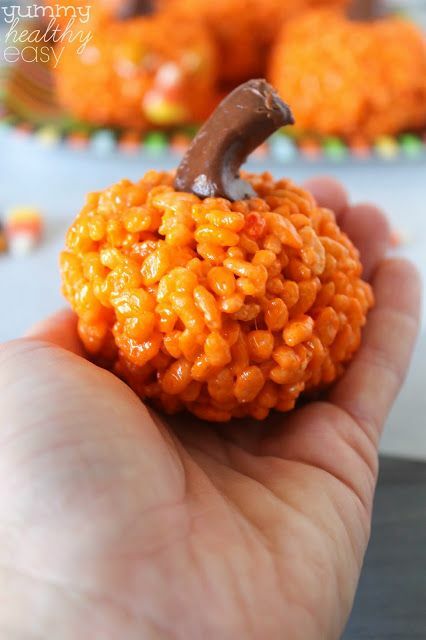 That pumpkin rice krispie is too cute! Love your picks! Thanks so much for all the fall inspiration. 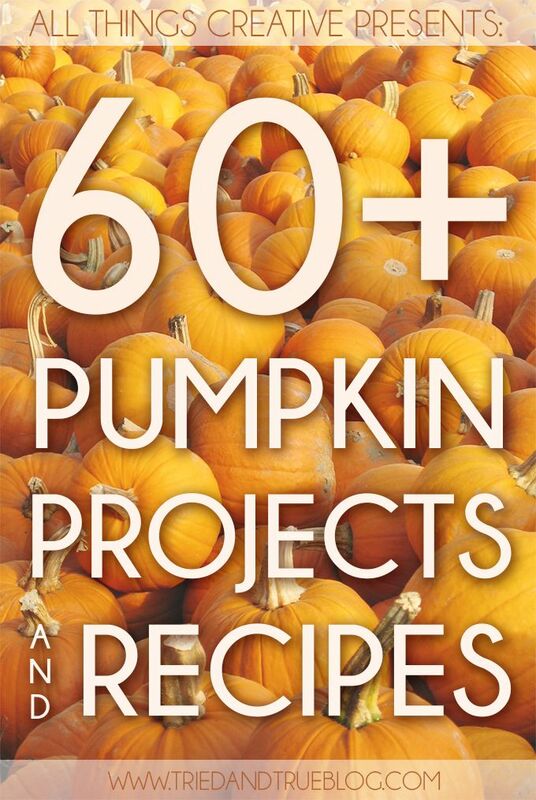 The mornings are getting cooler here so now I am itching to dig out my fall decorations and recipes. I agree with Logan….love those rice crispy treats. That would make a fun lunch treat for school. I am a summer lover. I like fall but then comes winter and our winters stink. Its way too cold. 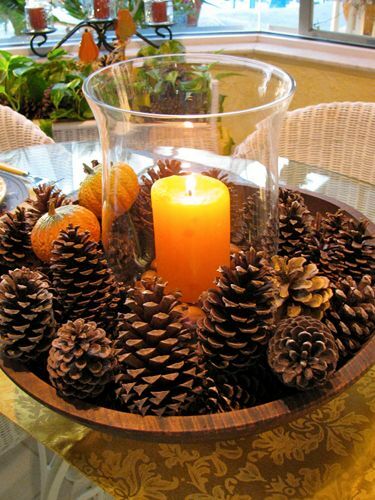 But i do love fall decor. What a great collection! 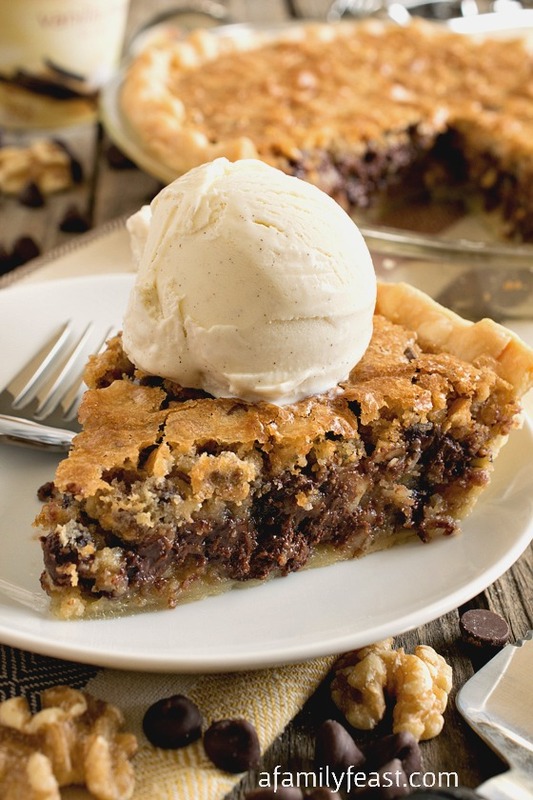 Those desserts have me drooling…. 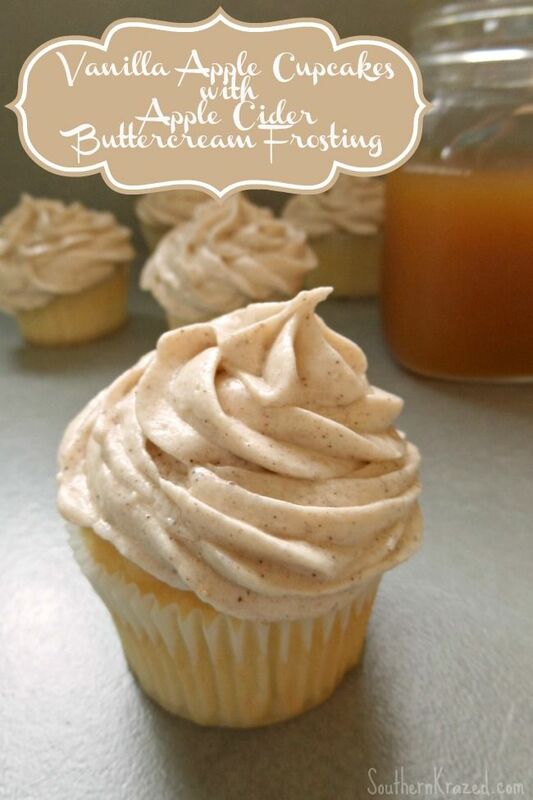 oh, how I love the sweet treats of Fall! Such cute ideas, and i love the hop idea!